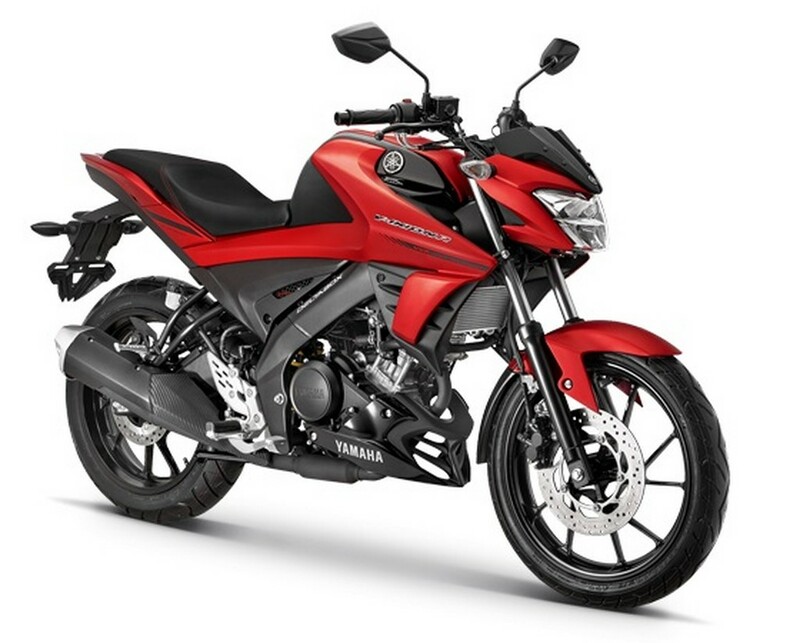 Yamaha launched in Asia a 155cc bike with VVT (Variable Valve Timing), which gives more power in high revs and fuel economy in low revs. 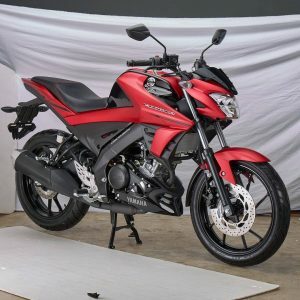 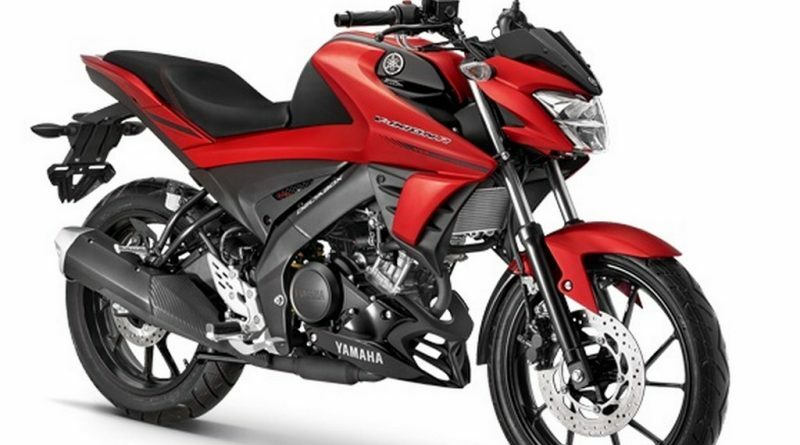 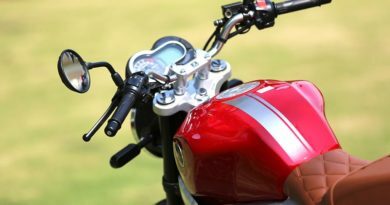 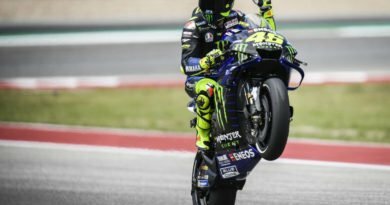 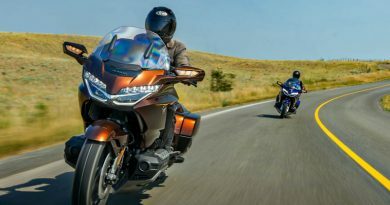 The engine is capable of giving 20 PS (14.2 kW) of power at 10000 rpm and 14.7 Nm of torque at 8500 rpm and it is a single cylinder, liquid cooled. 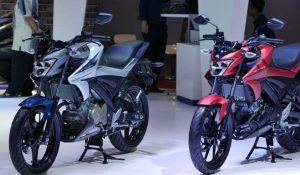 Besides, it also has assisted and sliding clutch, LED head and tail lights, warning flashers, Deltabox frame and rear monoshock suspension system. 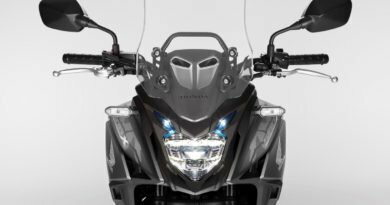 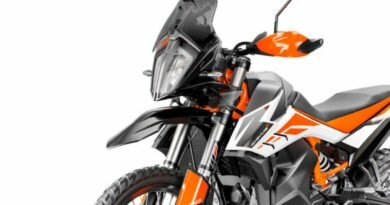 There is no plan to launch this bike in markets outside of Asia, but the technology seems to be advancing for motorcycles as happened with cars.